as described in the Ramakatha Rasavahini. 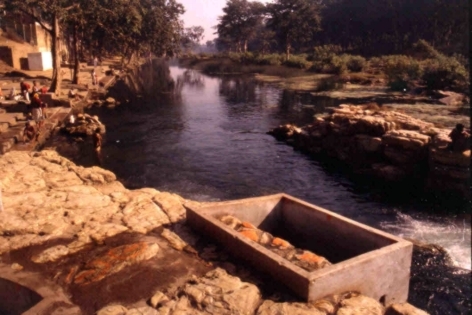 where Lord Râma used to bathe in the Mandakini River. Lord Râma's footprint and the sitting place of His wife, Sîtâ. 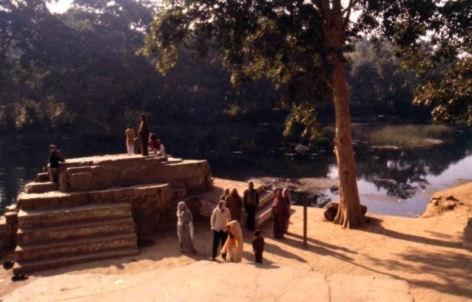 Nearby is another rock where Lakshmana would sit while guarding Them. 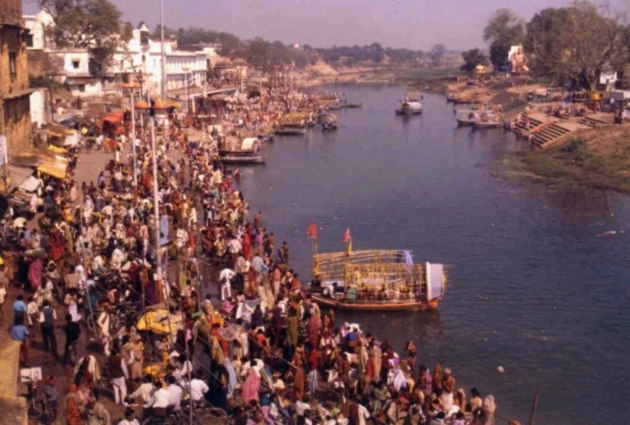 is Janaki Kund, Sîtâ's bathing place. and footprints. A few temples are nearby.